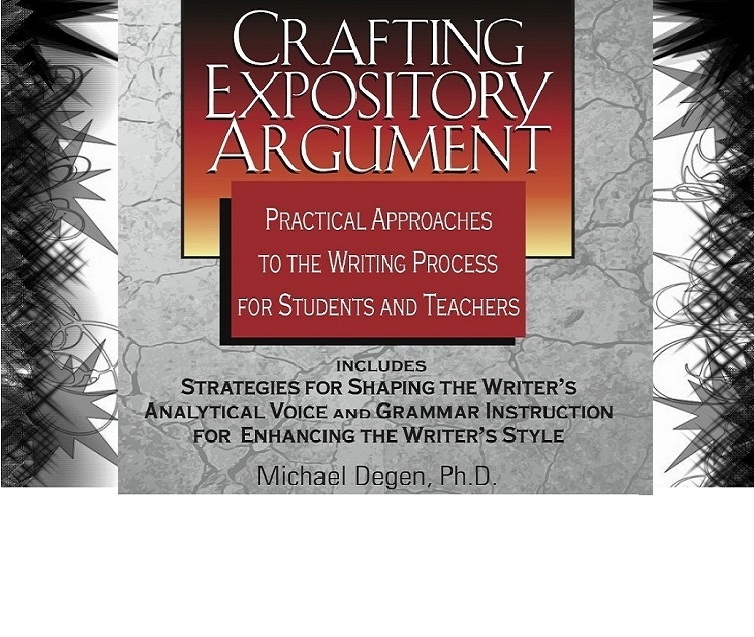 Includes strategies for shaping the writer's analytical voice and grammar instruction for enhancing the writer's style. 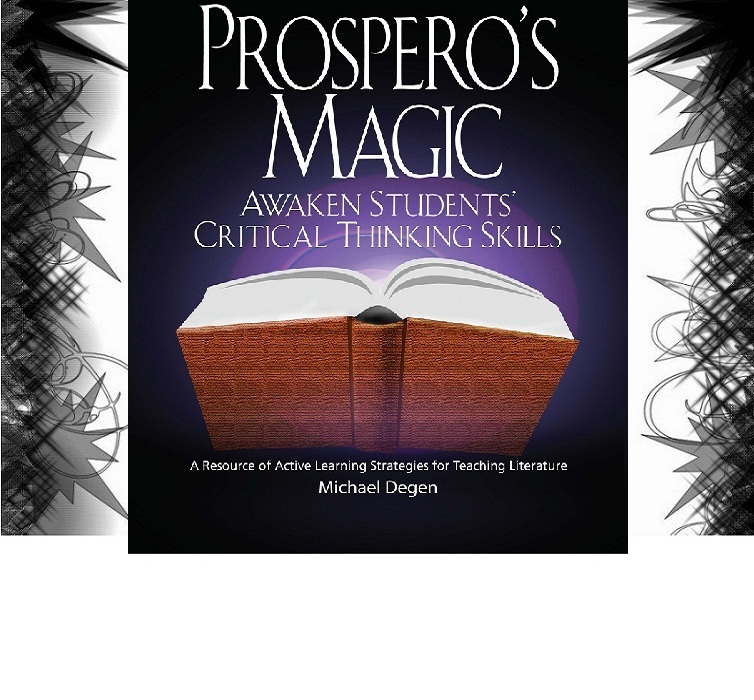 Active Learning Strategies for the Teaching of Literature. 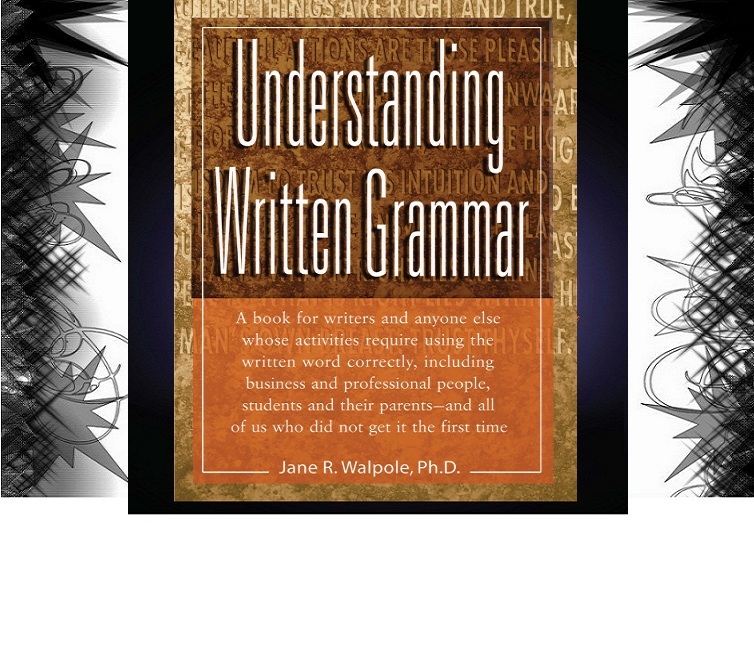 A book for writers and anyone else whose activities require using the written word correctly, including business and professional people,student and their parents. 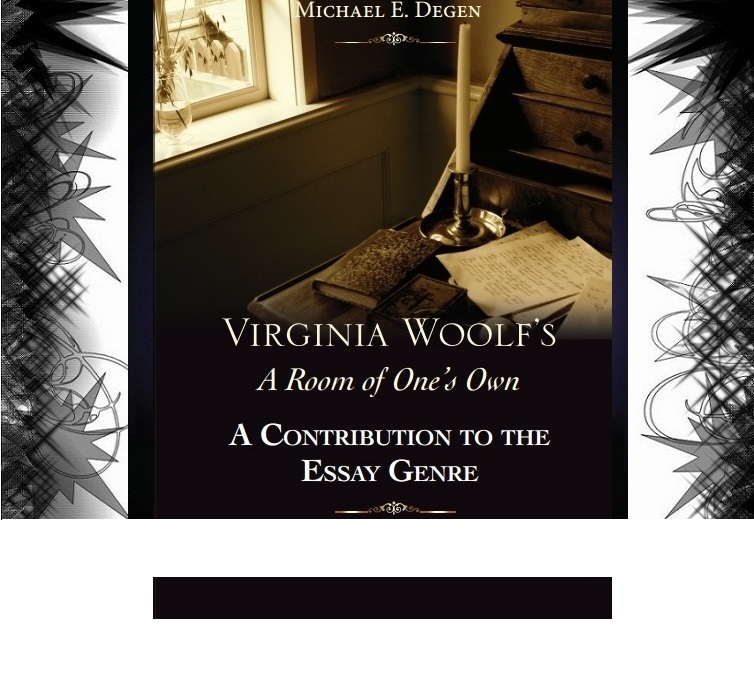 Welcome to our website for college-bound students!